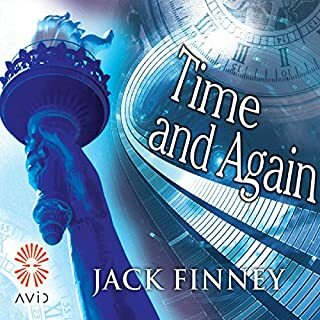 Ruben Prien is still at work with the Project, still dreaming of altering man's fate by going back in time to adjust events. Ruben's purpose in summoning Simon Morley back from that earlier world is to prevent World War I. 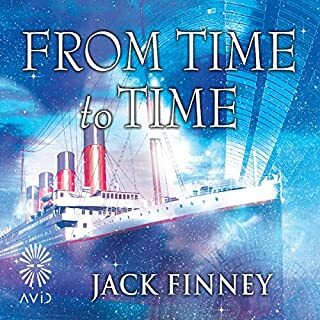 It is ironic, therefore, that the man assigned to carry to America the papers that might help avert the Great Catastrophe travels to his meeting onboard the Titanic. And it is Si's task to attempt to ensure his safe passage. A tunnel, a light, a door. And beyond it...the unimaginable. A brilliant young neurologist, Dr. Richard Wright has come up with a way to manufacture the near-death experience using a psychoactive drug. Joanna’s first NDE is as fascinating as she imagined — so astounding that she knows she must go back, if only to find out why that place is so hauntingly familiar. But each time Joanna goes under, her sense of dread begins to grow, because part of her already knows why the experience is so familiar, and why she has every reason to be afraid. 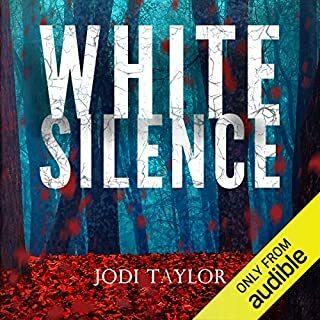 Yet just when Joanna thinks she understands, she’s in for the biggest surprise of all — a shattering scenario that will keep you feverishly reading until the final climactic page. 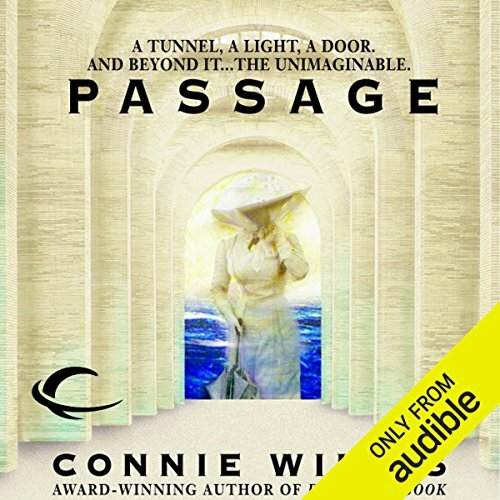 ©2001 Connie Willis (P)2012 Audible, Inc.
What made the experience of listening to Passage the most enjoyable? The narrative - it's exciting, yet truly throws you half way through. I remember reading the book some several years ago, being really gripped, reading it through the night while on holiday. The book stayed in my mind, if not the details, finding it again, listening this time, not being able to stop, but not wanting it to end. What other book might you compare Passage to, and why? I think Kate Atkinson's Life after Life and A God in Ruins have some echoes. This is a book I would highly recommend. Very few books reduce me to tears, make me emotional, but this one does. 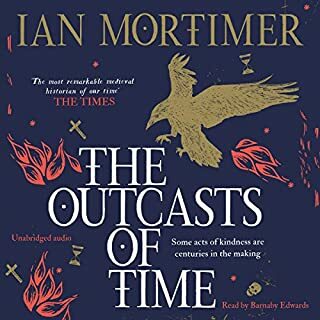 I have never written a poor review previously however, this book was so slow and long and never got interesting until very near the end. Maybe I just didn’t get it but I found the lead character so self absorbed with her own thoughts that it became predictable and unfortunately, boring. I persevered hoping it would get better but there simply wasn’t any reveal worth talking about. What can I say! I’m lost for words at the shear brilliance of this book! 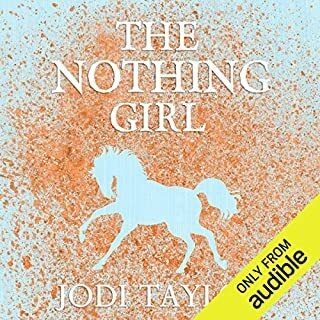 What a wonderful story & so beautifully narrated by Dina Pearlman, she brought the characters to life especially the little girl Maisie...oh I loved it so much. 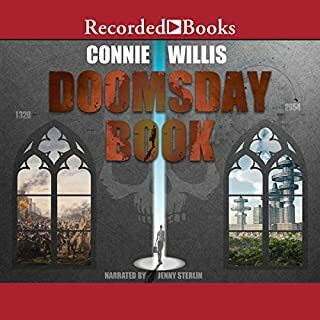 I now want to listen to Connie Willis’s other books as I’m sure they will be just as good ....I highly recommend this wonderful book. ENJOY!!!! 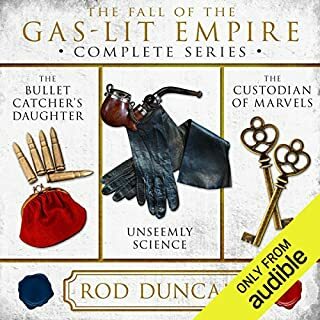 Fascinating intriguing story, narrated brilliantly. I couldn’t stop listening and was sorry when it ended. 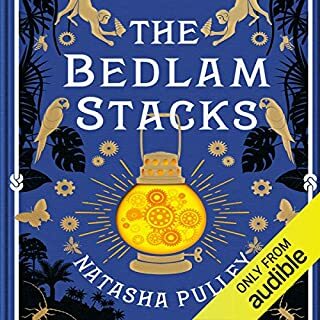 I did not want to put this book down!Dina Pearlman was a great narrator.The story of trying to prove or disprove NDE's was swell.The ending was a bit lifeless but satisfying. Great concept but the story was paced quite slowly and lacked some richness in its journey. Bit disappointing. Lovely narrator who you felt had the spirit of the story just right. Definitely a non stop listen, made me very antisocial! Would you try another book written by Connie Willis or narrated by Dina Pearlman? Would you be willing to try another book from Connie Willis? Why or why not? Probably not unless it was totally away from anything medical. What aspect of Dina Pearlman’s performance might you have changed? Rememberance of characters voices and giving each their own. Do you think Passage needs a follow-up book? Why or why not? No, no, no. There is nothing more to say if written in the same style. This book is laborious, repetitive and contains too much medical information which really just was used as fluff to fill a page. Many of the chapters contained the same phrases, the same speeches and dully the same medical references. The idea was good but it was like reading a failed dissertation or rejected medical paper.The book could have been half the length and more enjoyable. Similar to her other books, past and present, very good detail and obviously lots of research. I guess the ending, but cant say too much! Was Passage worth the listening time? good listen while out on the bike! I'm a Connie Willis fan. My favorite is To Say Nothing of the Dog. I've also read The Doomsday book, Blackout and All Clear. This book, Passages, was my least favorite. You have to get to hour 12 of the recording before anything really happens in the story. Then, another 12 hours of listening for something else to happen. In between, it's just the same details over and over........and over again. By the 24th hour, I couldn't care less what happened to the characters, I just wanted the book to end! During the course of this novel, my attitude shifted from eager interest, to patient progress, to determined resolve, to anguished plodding, to absolute fixation. Ms. Willis has this way of making you feel so comfortable in the worlds she creates that you begin to grow attached to her characters, while putting up with things you know full well are bad decisions or wrong attitudes on their part. And then things happen, that make you terribly invested in the outcome. This was an easier process to endure in the Oxford Time Travel books because of the immediate and understandable hazards at play there, plague, the blitz, the end of time as we know it, etc. It seems to work well in her shorter novels too. Passage suffers, I think, from its generally "normal" setting and hefty length, taking a little too long to get where it needs to go, and in the process making the protagonists seemed by turns close-minded and scatterbrained. Of course, then that moment comes along and the stakes are suddenly different, or are revealed for what they truly are as the case may be, and you're back on board again. 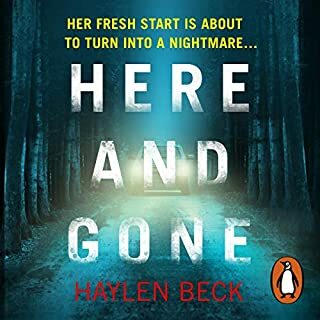 Where the author continues to excel is creating a broad cast of characters that all have their own problems and deal with them in their own ways. I have always enjoyed Ms. Willis's portrayal of people facing adversity, and this book has some great examples of that, both in the discussions of historical disasters, and the everyday troubles of people who find themselves in the employ, or requiring the services, of a hospital. The hospital itself seems to be a character, as many plot points revolve around the inability of anyone to reach anything by taking a logical route. This is played for laughs regularly, and it's surprising how it can still be funny even near the end. Ms. Pearlman's performance is good, with recognizable characterization and clear narration. 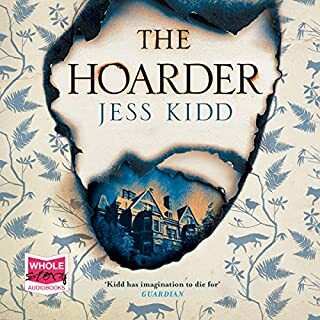 My overall score is based on my complete impression of the book, including my particular fondness for most of Ms. Willis's characters, however much I feel the story may be lacking. I also loved the ending. Love Connie Willis, but this was just "good"
Having said that, good is still pretty good. The basic premise seemed a bit oversimplified for a neurosurgeon to let himself fall into and there was a lot of repetition near the end to where it felt a bit like today's favorite genre "the gaming puzzle" format. 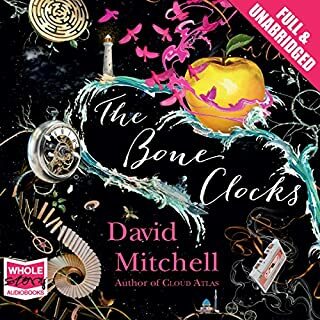 Usually, her wit and writing take the mechanics in hand, but here, I got a little worn out from the layers of puzzle/literal twists/maps/clues format versus her usual good banter/hints of relationships. I could have cared more or sensed closer relationships among the main characters... but it's nitpicking. Overall, a good read and a superior performance. I'm not complaining really - this was better than MANY books I get, just not better than some of Connie Willis's...which is a little unfair. I'm also a sucker for near death and /or time travel. So she was playing right into my hands here... and I realize not every single book can hit on all fronts. Go ahead, get it. I'm not sad about the purchase at all. I mean I didn't really expect her explain life after death (I did have hopes...). It was just more TV than movie - but sometimes, that's okay. 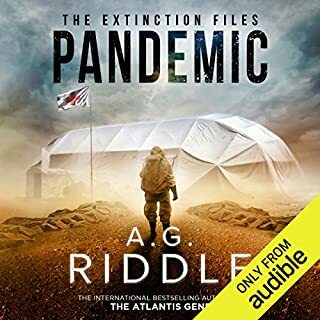 Audiobook. 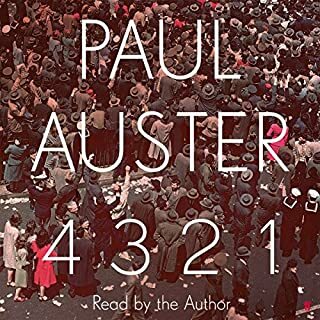 Passage is just over twenty-nine hours of audiobook, at least ten hours too long. The book has tons of reviews, in many you’ll find a synopsis of the story, so I’ll refrain from repetition. This, in my opinion, is one of the problems with Passage. There are many, many instances of repetition, all over the board with regard to topic, some repeated more than once. Enough. You get the idea. Get the abridged version, if you care to pursue. With regard to fundamental beliefs, I’ve no bone to pick with Connie Willis. All of human kind has struggled with the answer of what happens after death. This is simply one opinion I can’t say I believe, although the theories of brain activity are indisputable scientific facts. The thought process resulting from this physiciological activity, is still, and probably always will be, speculative … and fodder for fictional authors. An entertaining read. The ending is a bit of a let down. In my opinion, it is hardly breathtaking, as some reviews state. Would you listen to Passage again? Why? I would listen again. Actually I find all of Ms Willis's books that I have read worth the re-reading. This is no exception. I found I cared about the characters and what they were learning and doing. I also found the narrator is a good match for the tone and content of the story. I enjoyed the mix of plot tension with character development. Some readers / listeners may complain of "pseudoscience," but I think the point isn't "Gee this might be true," but rather the point is, "I can see these people doing these things in this situation," and I care about them.In another vein, I think this story compares very favorably with "The Brief History of the Dead" by Kevin Brockmeier. If you liked that book, I believe you would like "Passage." If you didn't like "Brief History...", you may like "Passage" nevertheless. Have you listened to any of Dina Pearlman?? ?s other performances before? How does this one compare? I have listened to Clementine by Cherry Priest. I guess this compares favorably, because I didn't realize I had heard Dina Pearlman before until I looked at my library to see if she is there. Since I didn't remember her reading of Clementine, that says to me that she is unobtrusive enough as a reader that I wasn't distracted by her reading from the content of the story. I did laugh at places in "Passage." I didn't actually cry, but there are places in the story that would be suitable for a "bitter sweet" label. 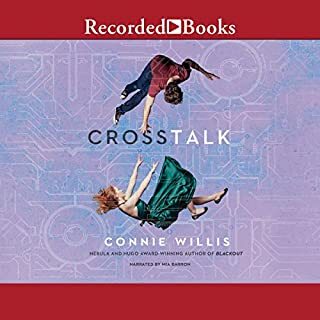 Once again, just to say I have enjoyed each Connie Willis book that I have read or listened to. 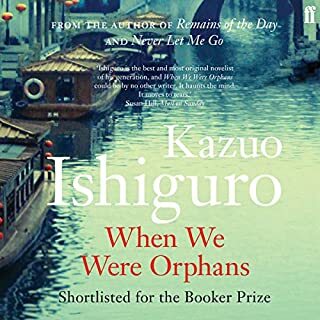 I find "To Say Nothing of the Dog: Or How We Found the Bishop's Bird Stump at Last" to be one of the most perfect books I have ever read (or listened to). This book has an interesting premise but the plot takes entirely too long to develop. I gave it the benefit of the doubt-- I believed that some of the more meandering passages would have a payoff. But they didn't. There is no character development, no meaningful subplot, nothing that kept me invested in the plot. The narration was okay. Given the material, the narrator did her best, I'm sure. I just didn't think there was enough variation between the voices. All of the characters were flat in every way. I love most of what Connie Willis has written. Interesting, provocative, entertaining. She seems to have lost all that in this book. 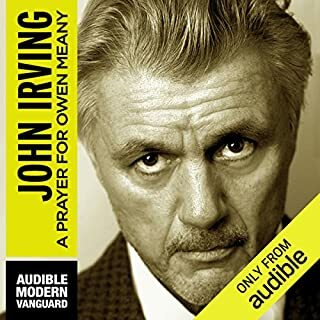 The audio performance was wonderful - otherwise I would never have made it through this book. The story seems to be confused in what message it is trying to send and confuses reality with dream like events. This is a book about near death experiences - a dangerous topic in any venue. She brings in the religious and scientific aspects - but never really does anything with them. 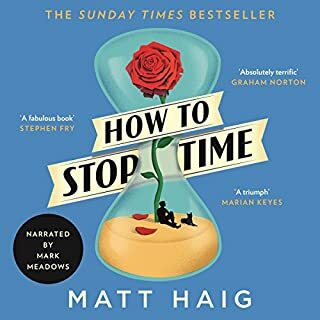 You are left wondering why you just spent 29 hours of audio book time listening to the book. Now the performance is great. The reader handles all the characters very well and made it bearable. But I would avoid this book. situation happening over and over. Got on my nerves a couple of times. While I like that she covers big questions, her books tend to be twice as long as they should be. Really plodded along through the second half and was hard to stick with.